www vs non-www domain which is better for your site? 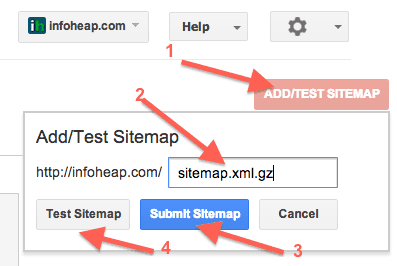 Submitting an xml sitemap to Google webmaster tools is recommended way to get site urls indexed by Google. This helps google to reach various urls easily. This also let you specify priorities to urls and update date. It is usually better to submit compresed (gzipped) sitemap as it will save bandwidth and can be served faster. 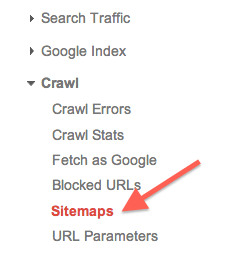 In case the sitemap is not big, it does not matter that much. 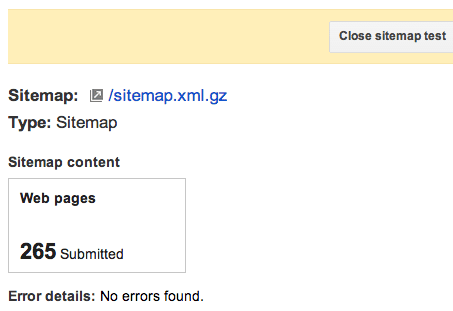 I think it is better to avoid sitemap index files if total number of urls is small (less than 10K or so). It may be a good idea to specify priorities in wordpress for various urls. But we should not keep too many priority values. I would suggest keeping priority 1 for posts and pages and keep it a lower value for tags and categories pages.